Definition at line 147 of file llviewerjoint.h. Definition at line 606 of file llviewerjoint.cpp. Definition at line 611 of file llviewerjoint.cpp. Definition at line 152 of file llviewerjoint.h. 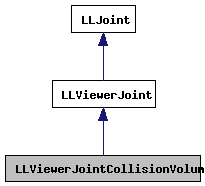 Definition at line 629 of file llviewerjoint.cpp. References LLJoint::getScale(), LLJoint::getWorldPosition(), LLJoint::getWorldRotation(), LLJoint::mUpdateXform, LLVector3::rotVec(), LLVector3::scaleVec(), and TRUE. Definition at line 154 of file llviewerjoint.h. Definition at line 616 of file llviewerjoint.cpp. 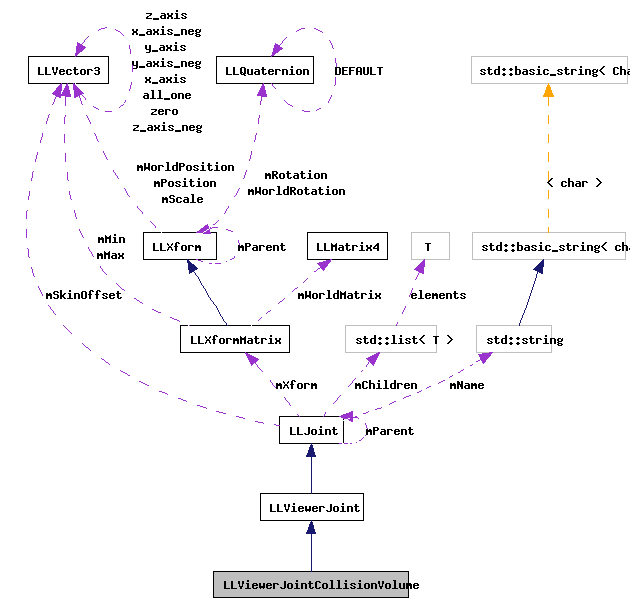 References f, LLXformMatrix::getWorldMatrix(), glMultMatrixf, glPopMatrix, gSphere, LLMatrix4::mMatrix, LLJoint::mXform, LLSphere::render(), and LLJoint::updateWorldMatrix().